Organic. Who knew boosting immunity could be this sweet? Origin Peru. Lucuma is a fantastic superfood that is appearing in many raw food recipes and acts as natural sweetener with a rich caramel texture, whilst also high in nutrients. 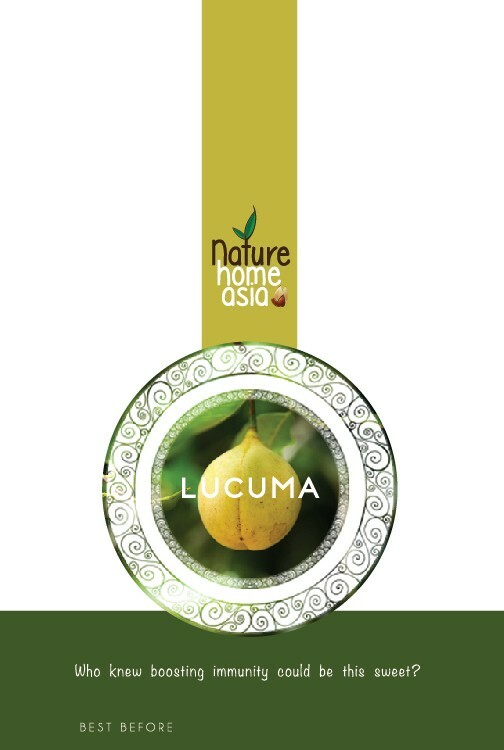 Lucuma is a relative new kid on the block in the world of superfoods and raw food but this one is definitely a keeper! Lucuma is a fruit native to the Andean valleys of Peru, and grows in a temperate climate between 1000 and 2,400 meters elevation. Its bright yellow flesh has a pleasant fruity caramel flavour that is used as a sweetener, and been used as a base ingredient in Incan food for centuries. Now it’s hit the health food and raw food market! Lucuma powder is made from the subtropical fruit of the Pouteria lucuma tree, which is native to Peru, Chile and Ecuador. Lucuma are cool-weather drought-resistant trees that grow 25 to 50 feet tall. Known as the Gold of the Incas in ancestral times, the fruit is yellowish green and egg-shaped with a dry, starchy yellow-orange flesh. The taste is described as maple or caramel to pumpkin-like. The pulp of the lucuma fruit is dehydrated to produce the lucuma powder, or flour, which is marketed primarily as a flavoring. Lucuma is a great source of potassium which contributes to maintenance of normal blood pressure, and also contains iron which supports a reduction in tiredness and fatigue as well as zinc which contributes to maintenance of normal bones, teeth, hair and nails and contributes to normal fertility and reproduction. Lucuma powder delivers an abundance of healthy benefits when added to your favorite food or beverage. In addition to satisfying your sweet tooth, lucuma is gluten-free and a source of antioxidants, fiber, carbohydrates, vitamins and minerals necessary for bodily functions and of benefit to the immune system. Lucuma can be used in any recipe when you want to add sweetness and a caramel flavour and texture. It has a distinctively sweet and fragrant taste that provides a natural sweetening to desserts without increasing your blood sugar levels, unlike many sweeteners that offer empty calories. It works beautifully in ice cream, either raw or add it to organic vanilla ice cream for a true South American treat! You can mix into your breakfast smoothie for a great start to the day, mix with a date paste to make a raw vegan caramel sauce or added to cakes and cookies for texture and healthy sweetness. Lucuma A healthy alternative to sugar, lucuma powder may be useful for diabetics and people with other health issues. 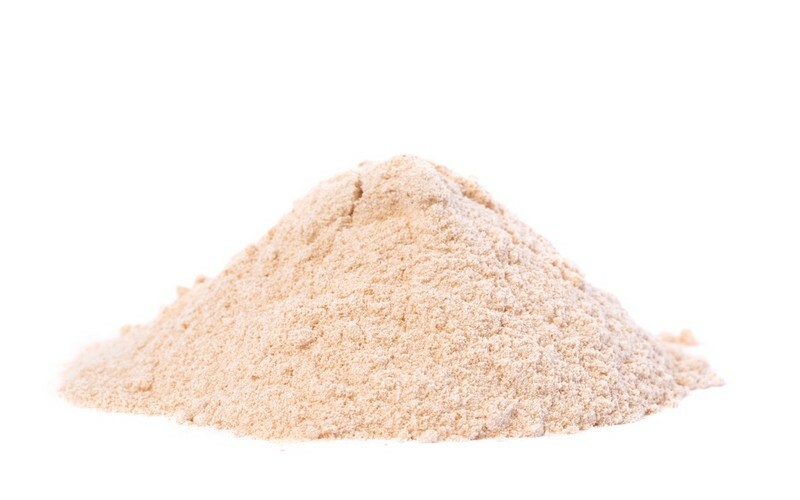 Lucuma fruit powder can be added to any beverage, smoothie, yogurt, granola, pudding or pastry. Lucuma also makes healthy baby food, so it’s great for all the family!